BMW’s plans towards an autonomous driving world were reinforced today in China where the company announced their intentions to join the Apollo, the open autonomous driving platform by Baidu. 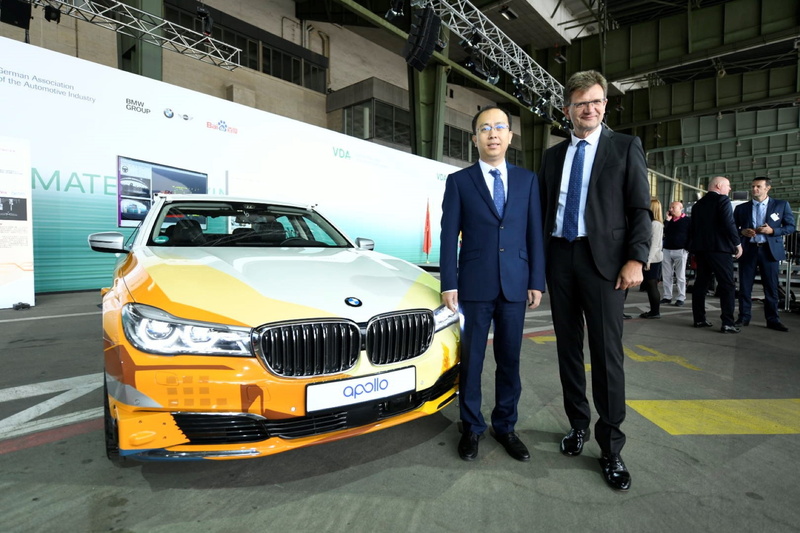 The MoU marks the beginning of a new partnership on autonomous driving between the BMW Group and Baidu. 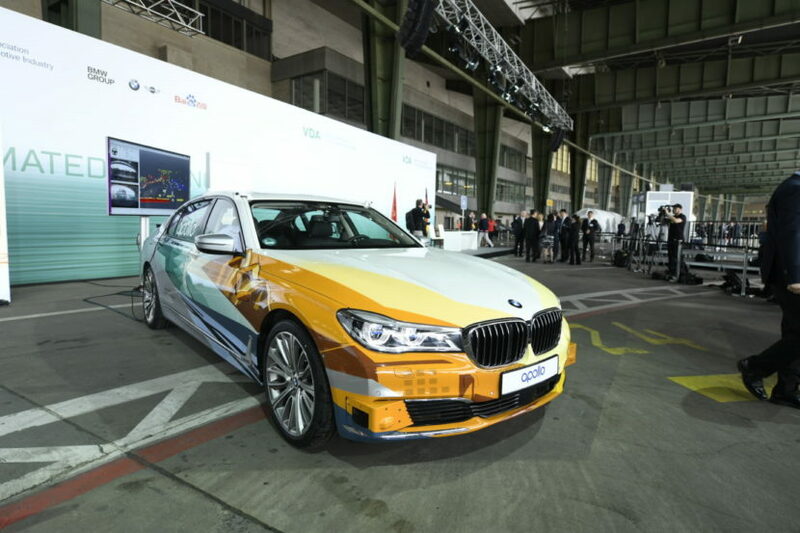 For the last few years, BMW has focused their development on technology solutions for Level 3 to Level 4/5 (highly to fully automated driving), as well as for advanced driving assistance systems (Level 2). Currently, the company has a fleet of autonomous driving vehicles in Europe who are part of a daily testing cycle. Apollo is an open platform that provides a comprehensive, secure and reliable solution that supports all major features and functions of an autonomous vehicle. Since its launch in July, 2017, Apollo has brought together 118 global partners across both automotive and technology industries. Here is a story we did last year from the BMW Technology Office in Silicon Valley.